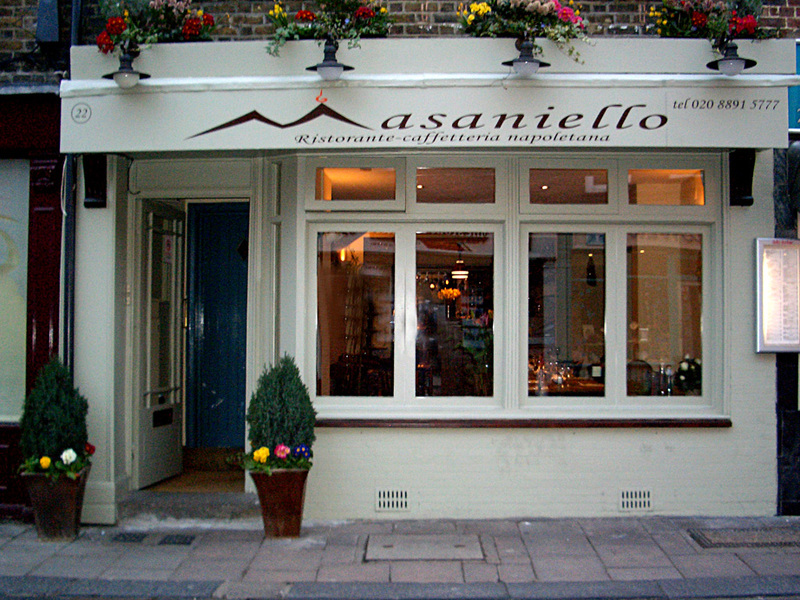 Opened in March of 2009, Masaniello brings you traditional, authentic Italian ingredients and cuisine not often experienced outside of Italy. Our relaxed, friendly and open atmosphere is the perfect place to dine with friends and family, and a prefect location for business lunches. 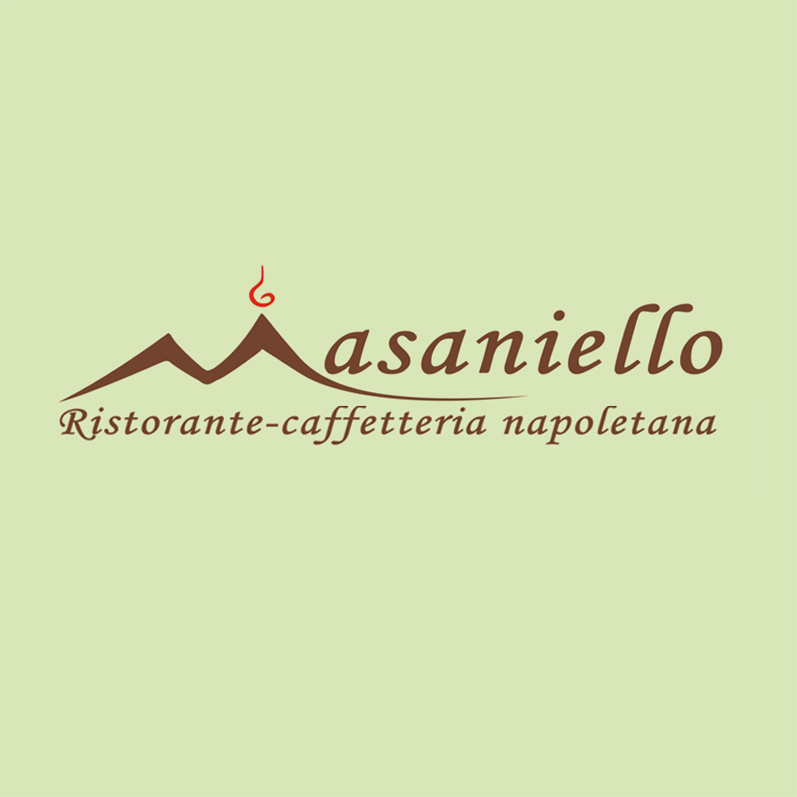 If you have any suggestions on how we can make your experience at Masaniello even better, then we'd love to hear from you. 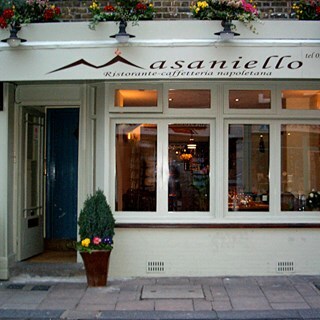 We have been eating at Masaniello for close to 15 years and we have never been disappointed. We come back for the food, for Livio, for the coffee, for the genuine Italian feel of the place, for family birthdays... any excuse really! Fabulous food as always! Every time I visit I have a wonderful time and so do my guests. Lovely meal post rugby at Twickenham. All three courses delicious. very good value too. Would highly recommend. We will definitely revisit when next in Twickenham. A lovely spot for dinner, whether for a special occasion or just a fancying delish food. We had the table by the door and it was very uncomfortable when people entered the restaurant, especially as the people themselves were oblivious to it. We had a 2 pm Saturday lunch reservation. Restaurant was about a third full but people were towards the end of their meals. Food was okay. The calzone pizza was luke warm in the middle. Its good to note some pizzas don’t have cheese. The restaurant I thought was dirty. Underneath the radiator and the pipes are covered in dust. Lovely light lunch before rugby. Just what we needed - authentic Italian at its best. Thank you for being speedy!! Always a pleasure to eat here, nothing bad to say. Good Italian food the mozzarella is great and my pizza was supurb. Busy on Friday so need to book. Thank you for a lovely evening, as always! Friendly, efficient staff and lovely relaxed atmosphere. Tasty pasta dishes, all nicely presented. A very pleasant experience; thank you. We especially loved the starters of king prawns  and the calamari. And the chocolate fondant dessert was to die for! Delicious food, great atmosphere, good value! Lovely food and drink - very authentic Italian with very reasonable prices. Can't wait to go back! 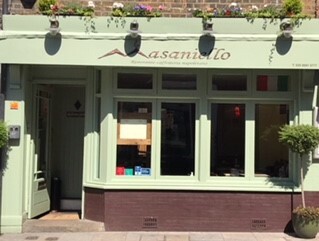 We have eaten at Masaniello's on a number of occasions before Harlequins and England rugby matches. The service has always been efficient and the food has been good (nice selection of wines as well!). They are very accommodating and are the only restaurant which will take a booking for a group on big match days. The rib eye steak was the most tender and delicious steak I have ever eaten! I shall have it again when I come back, which I hope will be very soon! Thank you!